Question: Is there butter in peanut butter? Answer: You may ask, how could there not be butter in peanut butter given its name. Why call it peanut butter if it actually does not contain butter? Actually, there are a lot of products that contain the word “butter” in their name but do not really have dairy butter as an ingredient. Some of these products include apple butter, almond butter, sunflower butter, and yes, peanut butter. Peanut butter’s main ingredient is roasted peanuts. In order for it to be labeled as peanut butter, it must contain 90% peanuts with 10% allowed for additives (stabilizers, seasoning, etc. ), according to the FDA. The additional ingredients beyond peanuts vary by brand. 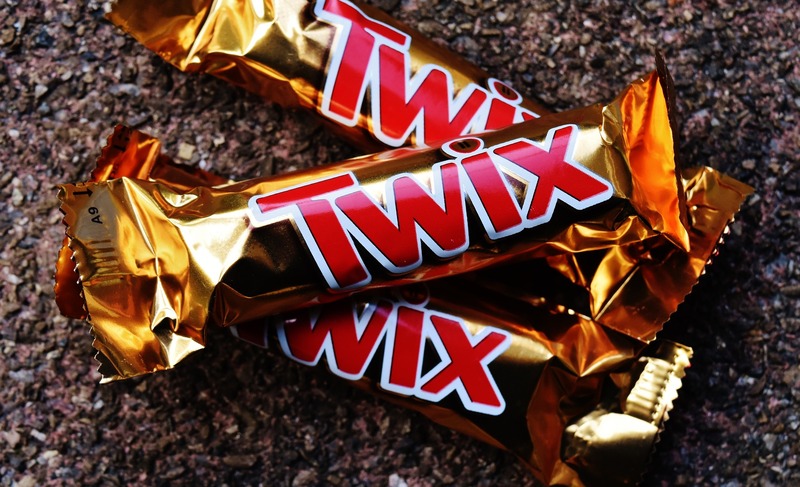 Some brands just contain roasted peanuts while others might include salt, sugar, and oils. Butter is not a traditional ingredient used to make peanut butter. Interesting also is that the peanut is not even a nut. It is a legume that is grown in the soil and not on a tree like a nut. 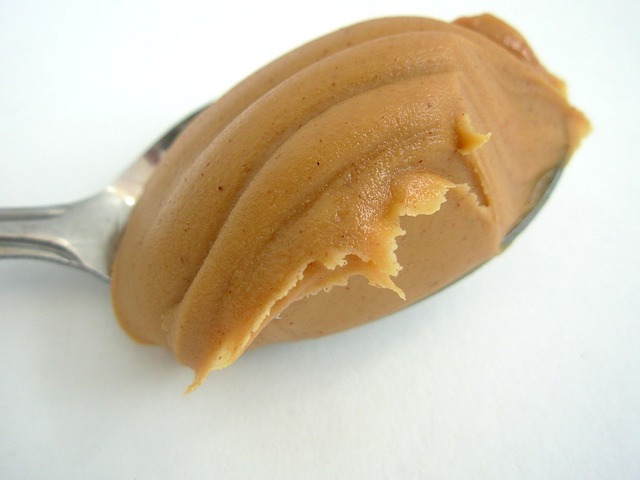 Technically, peanut butter is neither butter or made from a nut.